Daniella A. Libertino is a Licensed Clinical Social Worker who provides individual and family therapy to adults and children at the Health Annex. Daniella earned her Master’s in Social Work from the University of Pennsylvania and has received training in EMDR, mindfulness-based and relational-cultural interventions, as well as other trauma-informed evidence-based practices. She has experience treating a wide range of issues including Posttraumatic Stress Disorder, Bipolar Disorder, complex trauma, depression, anxiety, grief and loss, and co-occurring disorders. 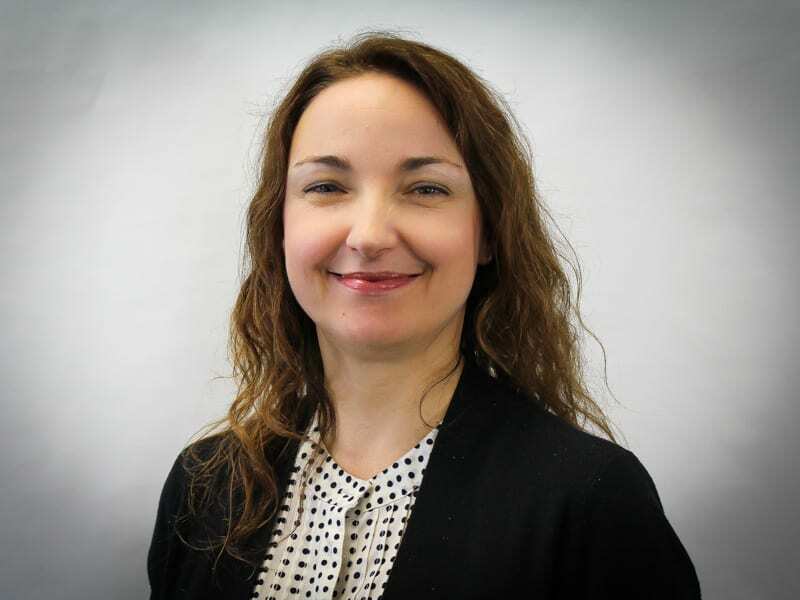 Having worked for years in community mental health settings, Daniella believes in the healing power of relationships and is passionate about supporting the strength and resilience of people across all stages of development.